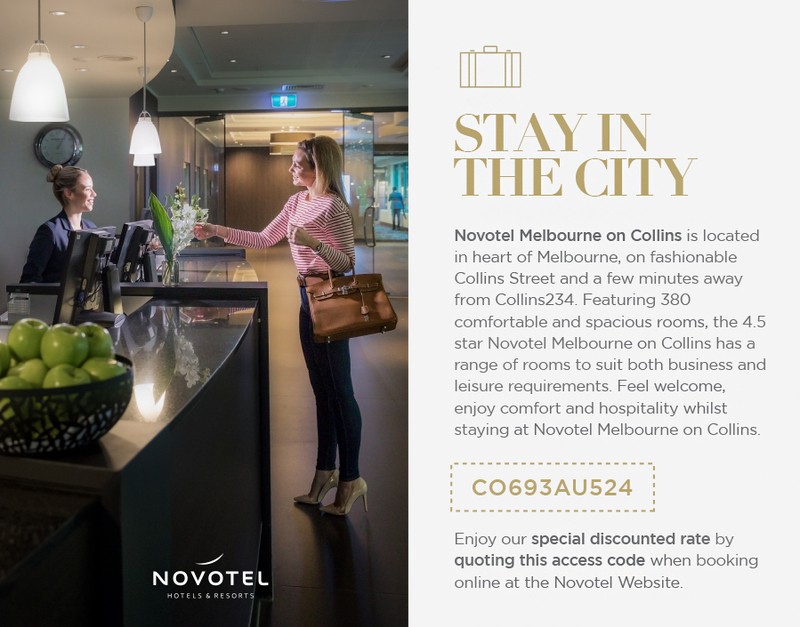 Collins234 is located near the corner of Collins & Swanston Streets, and is accessible via Collins Street and one of Melbourne’s distinctive trademark laneways – Howey Place, just off Little Collins Street. 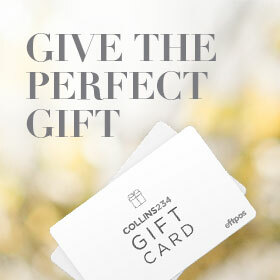 Located in the Melbourne CBD, access and modes of transport to Collins234 will make for a stress free shopping trip. Both Flinders Street and Melbourne Central Station are just a short walk away from Collins234. Access via Collins Street and Elizabeth Street. Please note, there is no access via Swanston Street. Refer to retailers for individual store trading hours. Designed by Design Junkies, WordPress Development by Yart.